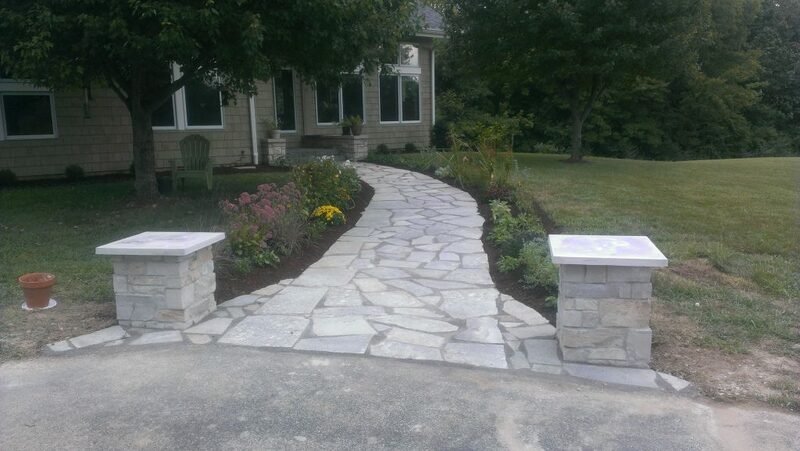 Our experienced design staff will work diligently to ensure that your landscaping project meets your desires, needs, & budget. We begin our relationship with our customers during an initial meeting to establish familiarity with you and your property. 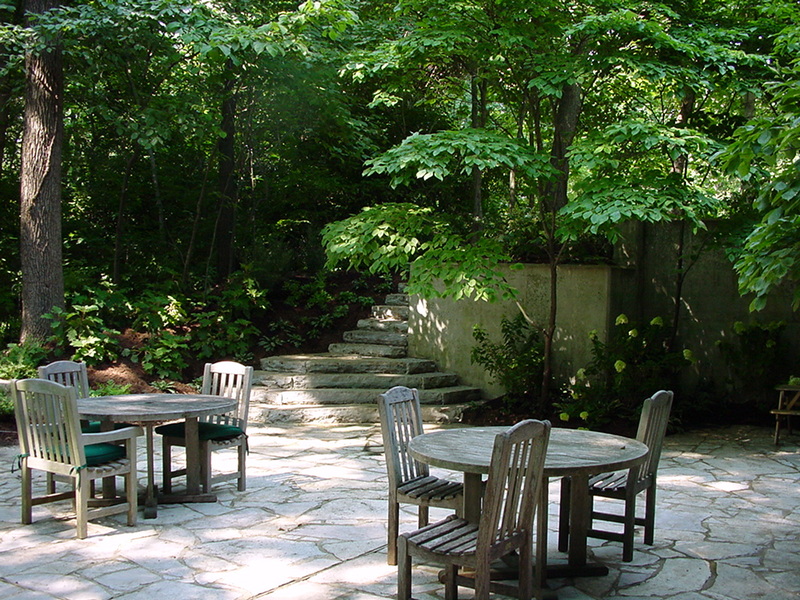 After our initial meeting and site inventory, we create a design and proposal for your approval. 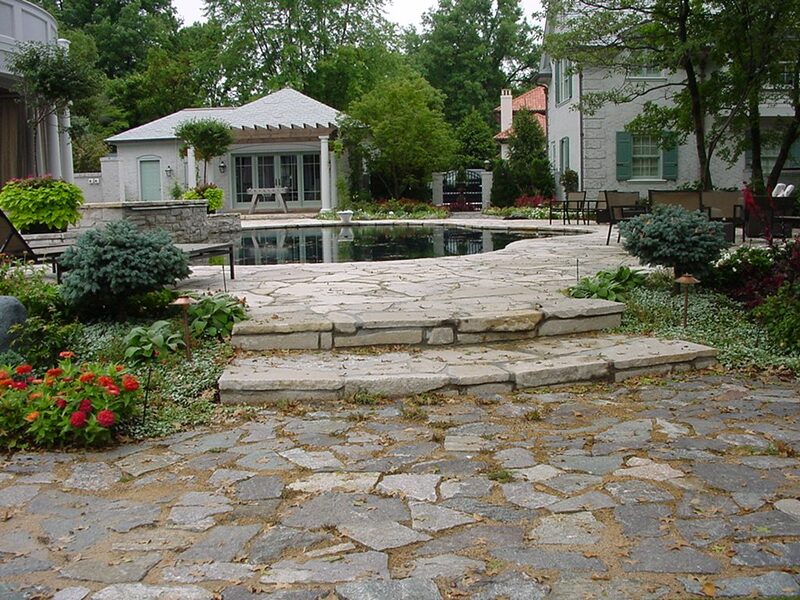 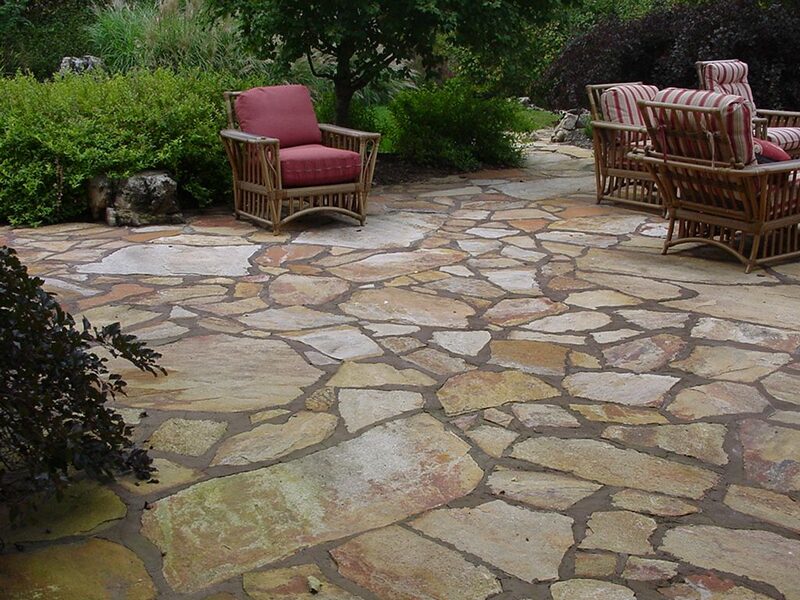 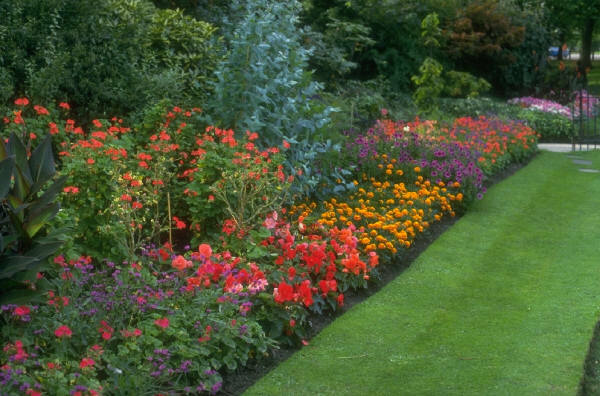 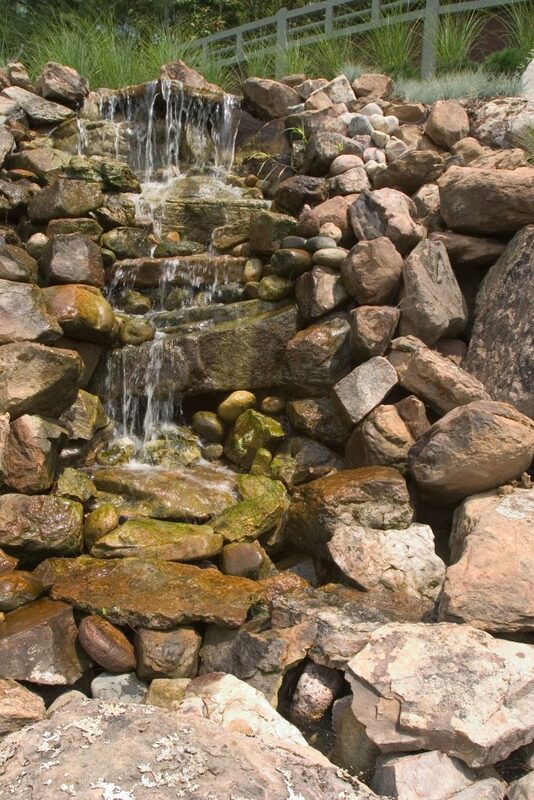 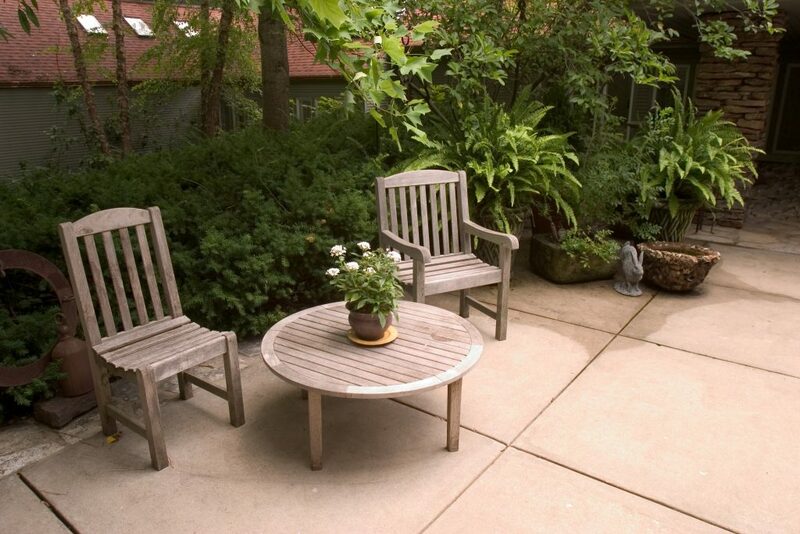 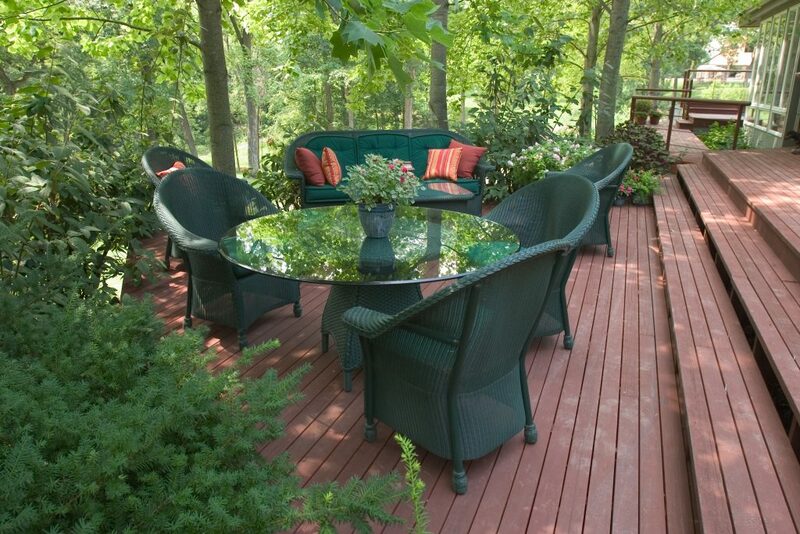 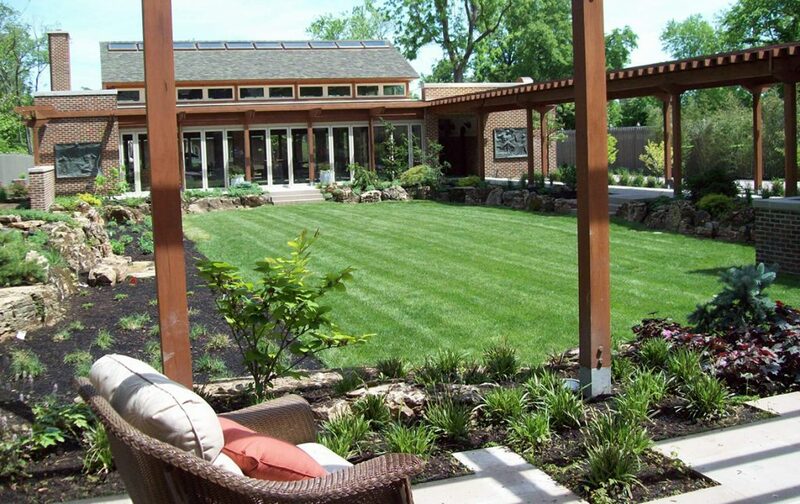 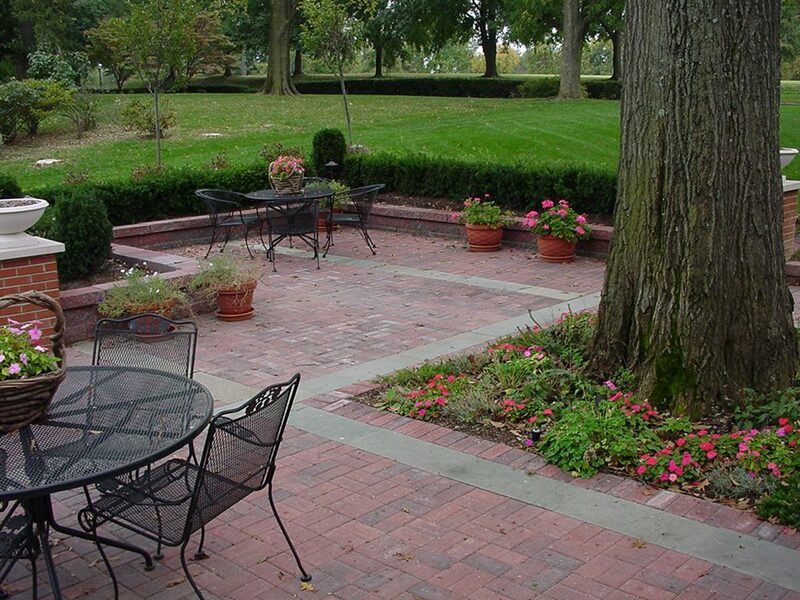 Once approved, our expert and professional staff will install and build the landscape of your dreams. 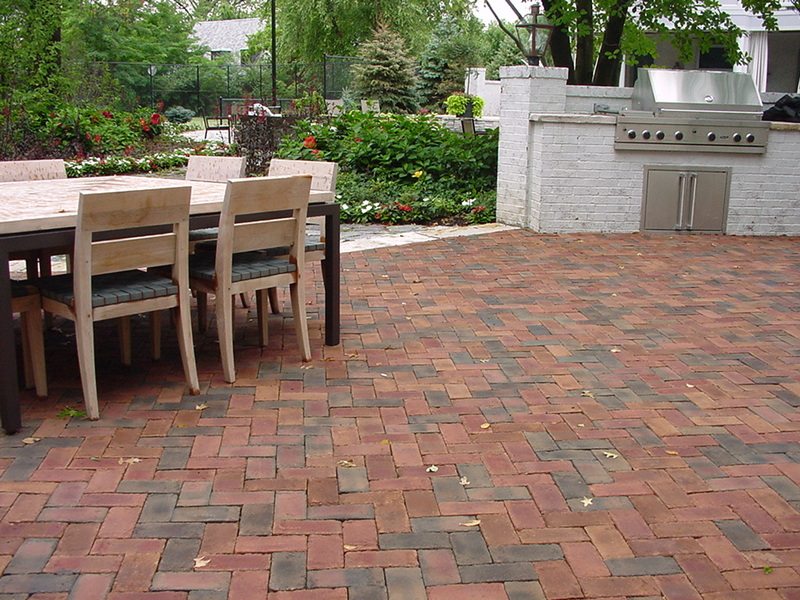 A mix of red brick and stone patio, retaining walls and flower beds make the perfect outdoor dining room for any family. 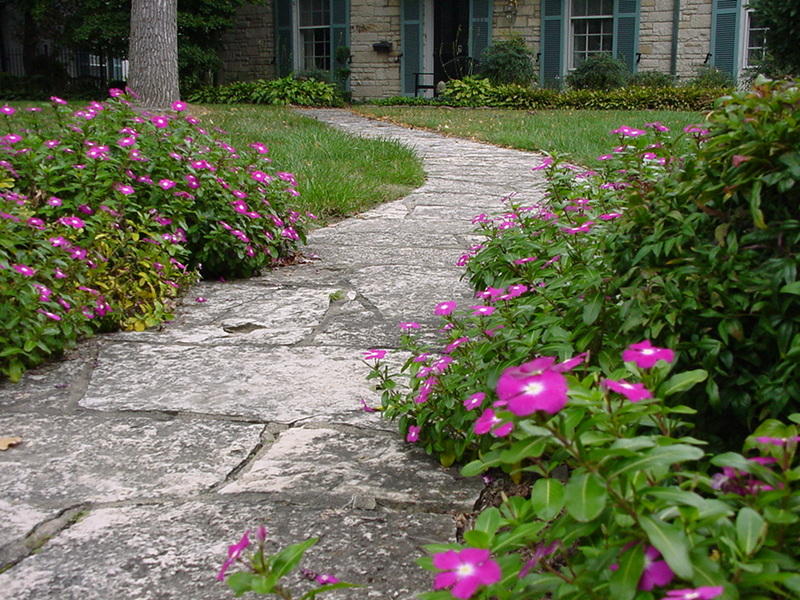 The Terry Team created a new cobblestone pathway lined with colorful flowers and natural landscaping. 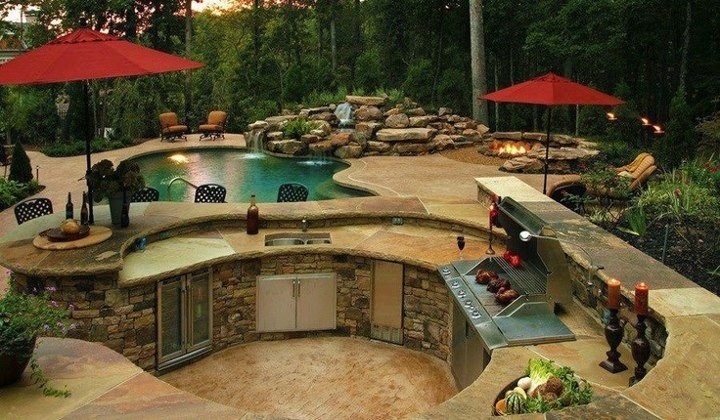 It is the perfect upgrade to this front yard. 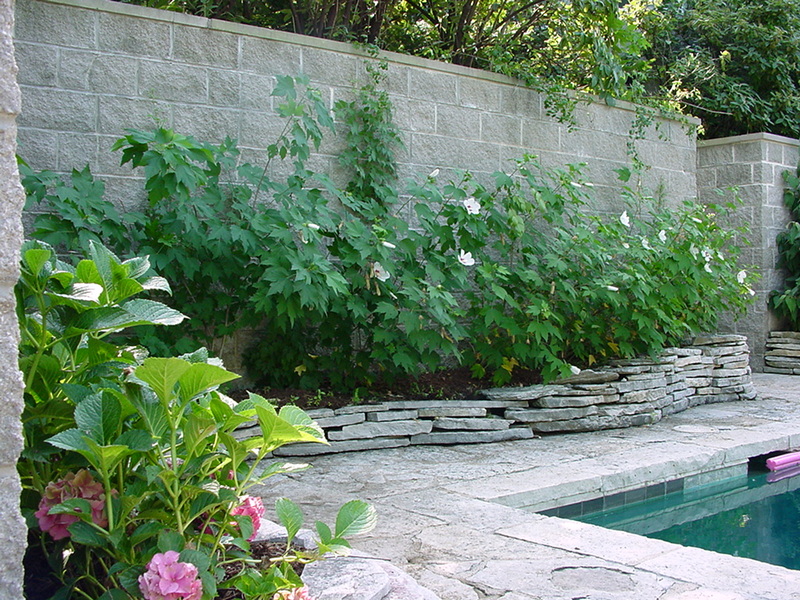 We created a perfect privacy fence out of stone, bricks, flower beds and plants to give this family pool the perfect hidden treasure. 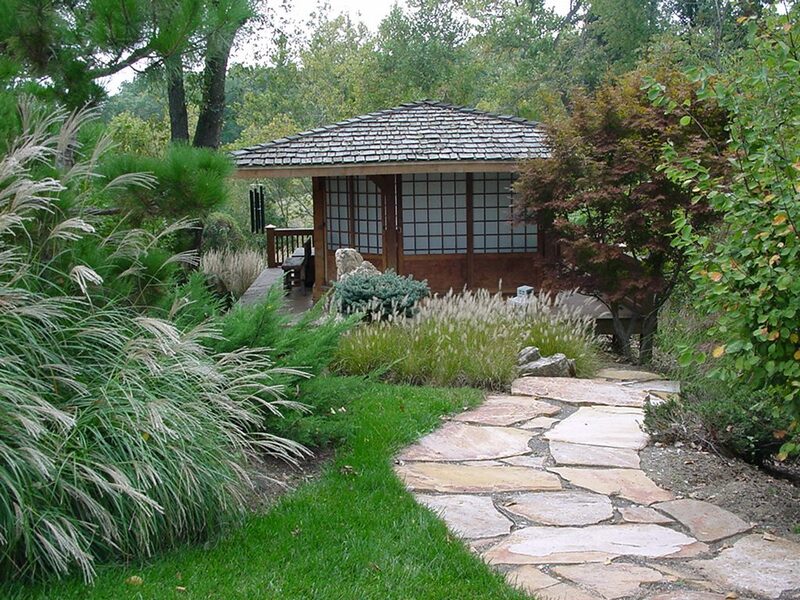 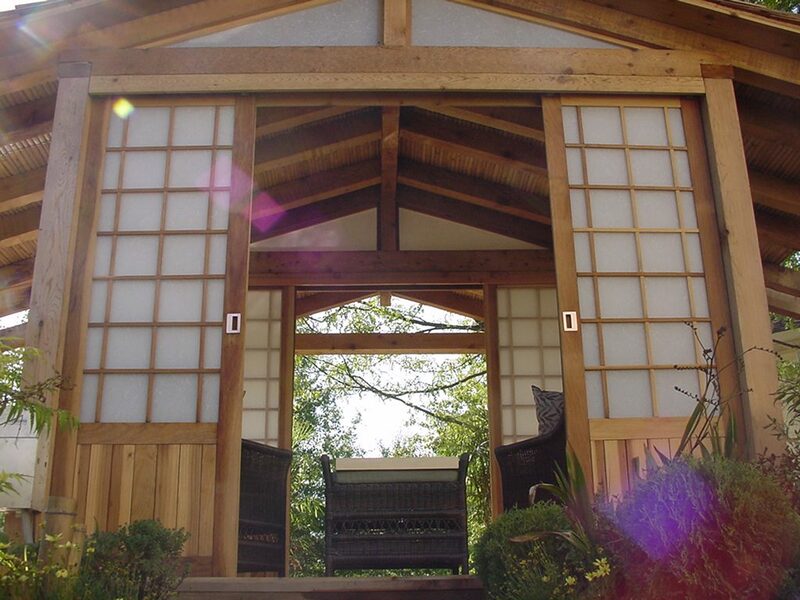 This backyard was transformed into an AWARD WINNING Japanese Garden complete with a custom tea house, pathway, traditional japanese plants and even a gong!